Organ damage can lead to permanent disability and can change the victim’s life forever. Internal injuries such as organ damage from a car accident are devastating. Organ damage can lead to permanent disability and can change the victim’s life forever. If you have been in an accident, you should understand your rights. In this post, we will talk about organ damage resulting from a car accident. A person may suffer from internal organ damage even if there are no visible injuries. These type of injuries can occur without external bleeding or bruising. So, it is important to see a doctor after a car accident to rule out any hidden injuries. You should also establish a record of medical examination as it can prove useful if you later have to pursue compensation for your injuries. Internal organ damage is potentially life threatening, and requires immediate medical attention. In some cases, the victim may experience symptoms right after the accident, while in case of less severe injuries, the symptoms may not be immediately evident. In such cases, any delay in medical treatment can have serious consequences. If you experience any of the above mentioned symptoms, you should seek immediate medical attention. It is also important to call the police right away. You should also get in touch with your insurance provider right away. Missouri is a fault-based insurance state, which means, the primary avenue through which the victim can recover compensation is the at-fault driver’s insurance. However, you should not make the mistake of assuming that getting the compensation you deserve will be a cake walk. Many insurance companies are just concerned their profits and they can try to downplay your injuries, trying to put the blame on you or minimize the severity of your injuries. Therefore, you should keep a track of all the paperwork and present it to the insurance company when required. If you have suffered an internal injury in a car accident, chances are you may have to spend a long time in hospital and undergo lengthy and extensive treatment. This means, you will likely be faced with huge medical bills, and you won’t be able to return to work for a long time. 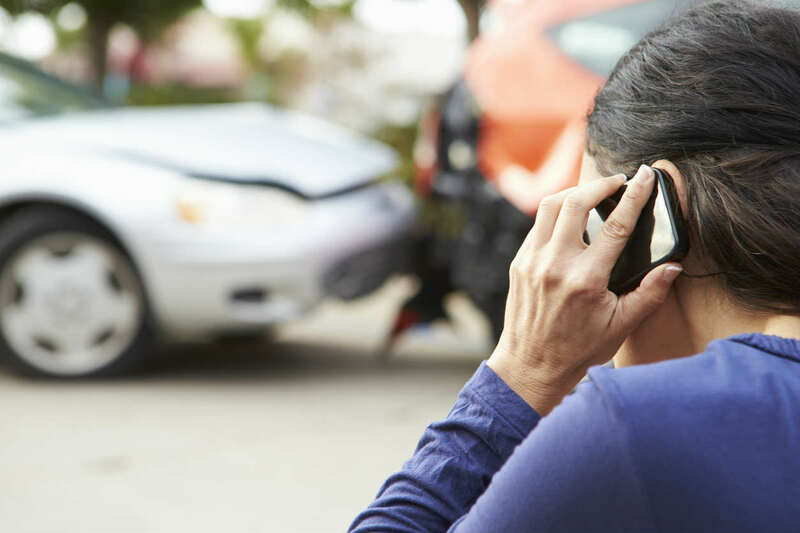 If the accident was another driver’s fault, you should file a claim for all the damages resulting from the crash. It is in your best interest to seek help from a competent St. Louis accident lawyer. Call (314) 361-4242 for a FREE case evaluation.